Our article about cassettes has been updated to include information on 11-speed systems. 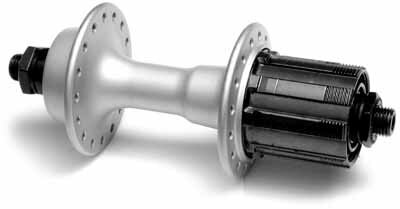 Interesting — all major brands of 11-speed casettes now have the same sprocket spacing. Most rear derailers and shifters are not compatible, though. We can tell you which ones are. This entry was posted in Updates and tagged 10-speed, 11-speed, bicycle, Campagnolo, cassette, chain, derailer, derailleur, gearing, gears, Sheldon, Sheldon Brown, sheldonbrown, sheldonbrown.com, shifter, shimano, sprocket, SRAM. Bookmark the permalink.